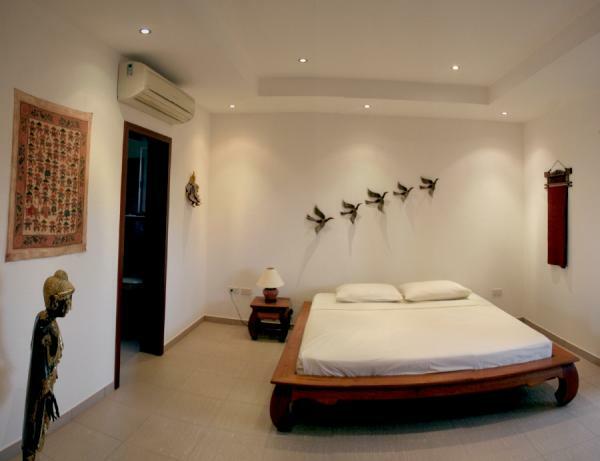 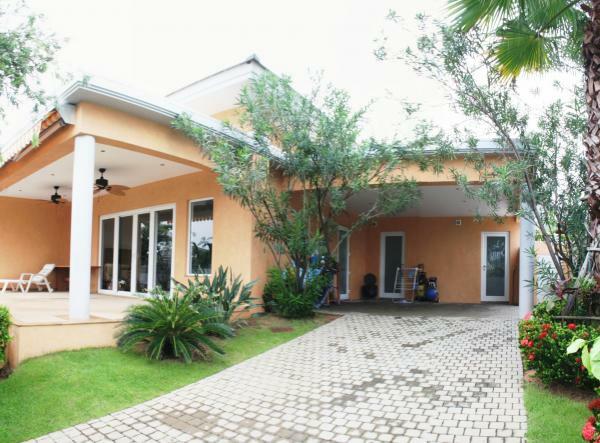 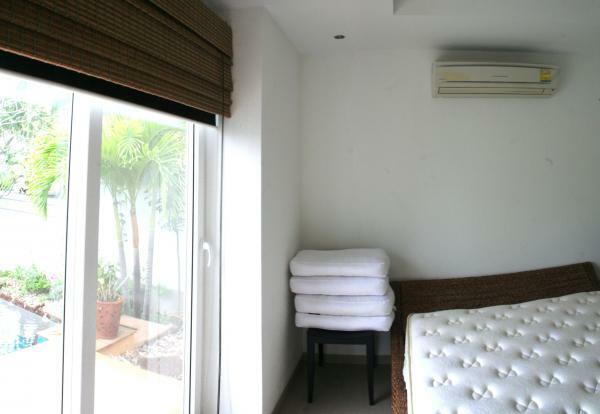 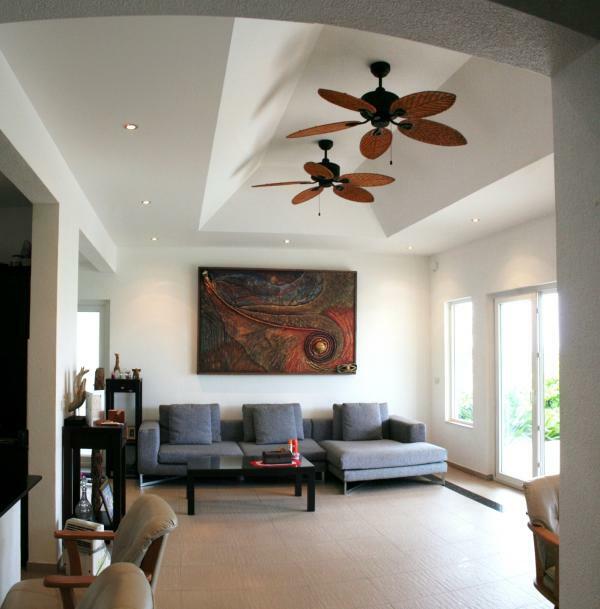 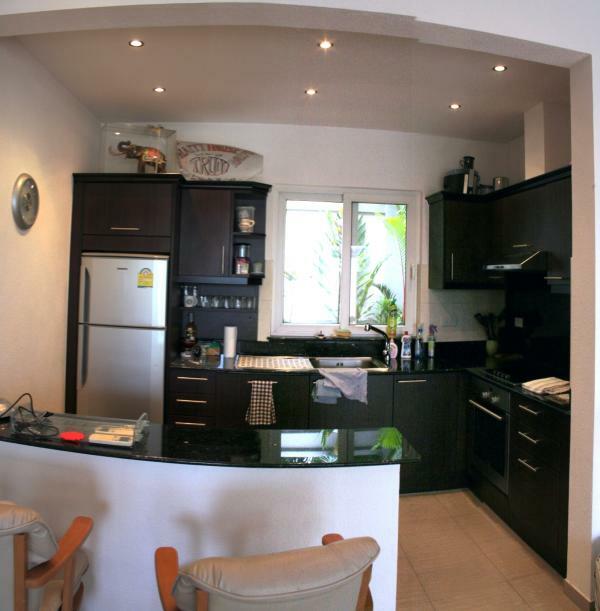 Nicely appointed 2 bedroom pool villa for sale high on the hill of East Pattaya. 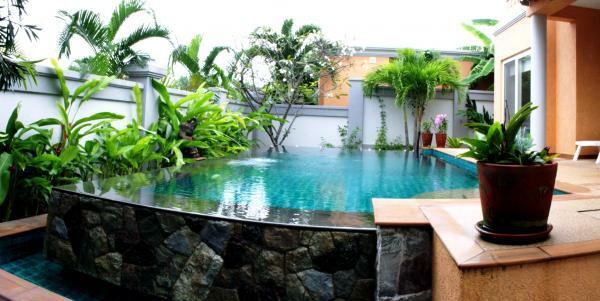 Siam Royal View builds superior Thailand villas that reflect the luxury lifestyle choices of their clients. 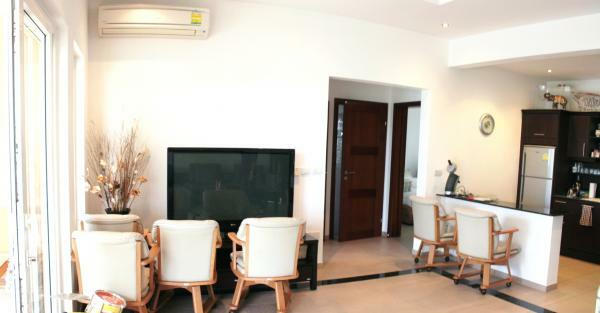 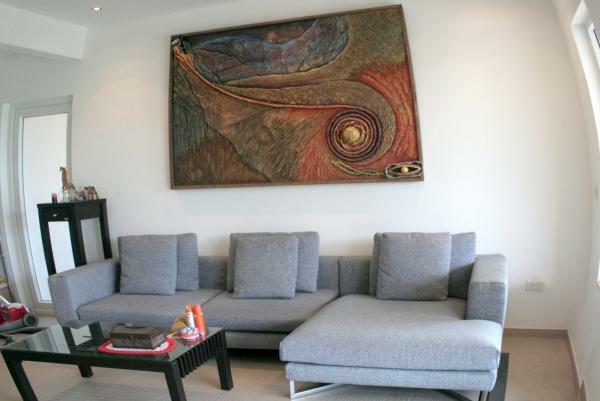 European build quality throughout the house.The location offers the finest sunset view in Pattaya and great care has been taken to ensure that almost every villa has an outstanding vista of the city skyline and the ocean.Call us for an appointment.